Just as the name implies, this pack brings it all together; the fish, the water and the gear. And when it comes to equipment for water, this is one of the finest pieces WJ has ever put together. • TCS (Tippet Control System). 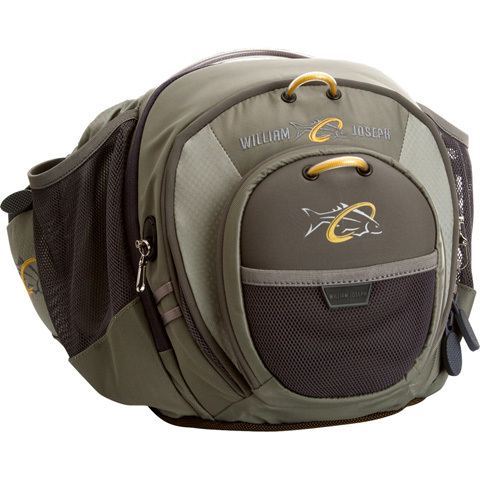 This entry was posted in Accessories, Fly Fishing, Tackle Reviews and tagged bumbag, catalyst ii, Flyfishing, waist pack, william joseph by fftcouk. Bookmark the permalink.